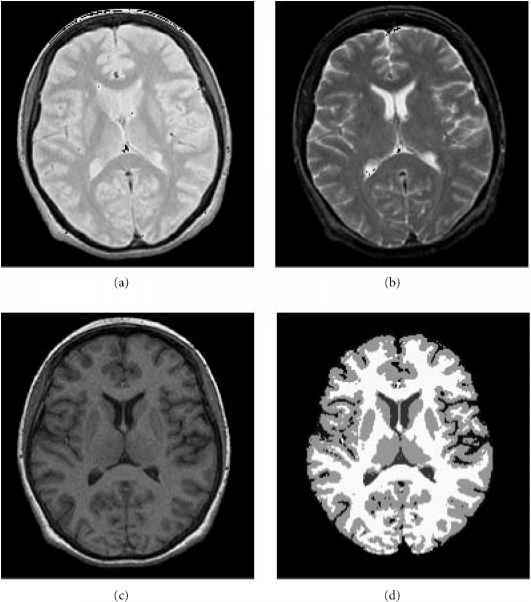 FIGURE 1 All images depict the same brain, (a) Spin density and (b) T2-weighted double-echo images. Image parameters: TEs/TR = 34/100/3000ms, in-plane resolution = 0.94mm2, slice thickness = 5mm. (c) Tl-weighted spoiled grass (SPGR) image, TE/TR = 5/35 ms, in-plane resolution = 0.94 mm2, slice thickness = 1.5 mm. 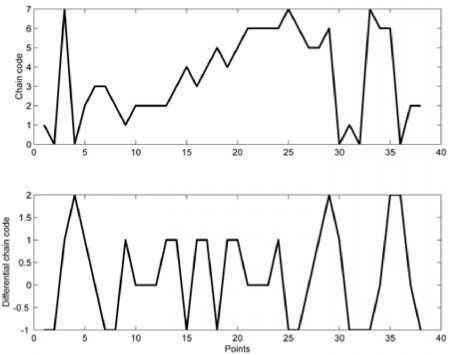 (d) Image shown in (c) segmented into white matter, gray matter, and cerebrospinal fluid with the adaptive Bayesian method. TE/TR = echo time/repetition time. useful when used in conjunction with thresholding for the classification of isolated tumors or lesions.